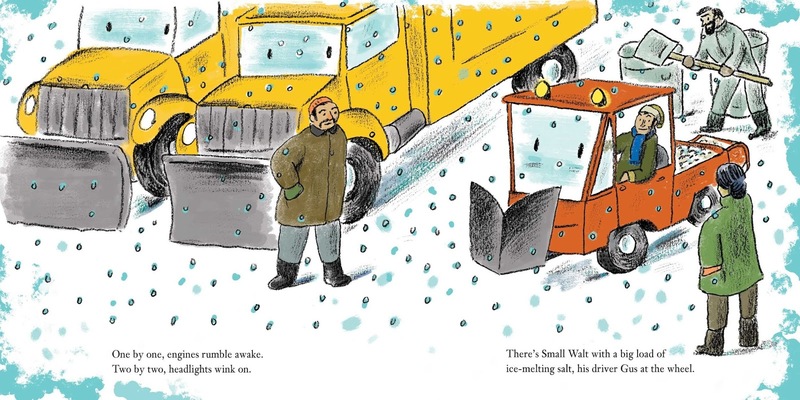 Last year, we included a cute picture book, "Small Walt" in our Christmas book advent. 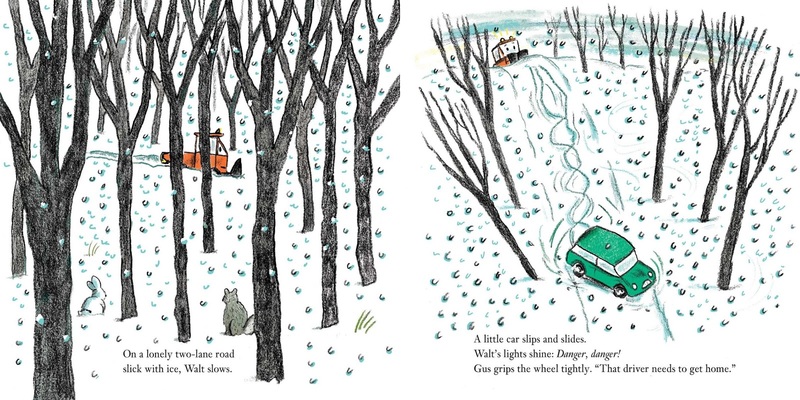 The girls really loved the story, and the colored pencil artwork done by Marc Rosenthal, really helped to bring the story to life. So, when I heard that the author and illustrator we teaming up again to release another "Small Walt" book, just in time for the holidays, I couldn't wait to get my hands on a copy to share with my girls. 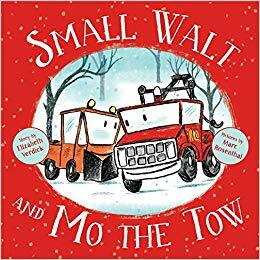 The new "Small Walt and Mo the Tow" released back on October 30th, and has become a favorite of so many families including mine. This cute children's book is all about friendship and help from others, which is a great message for young children. 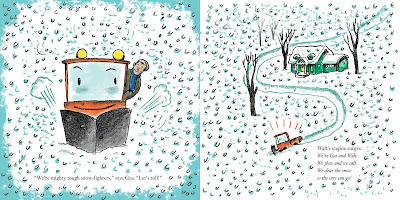 And, the affirming "When we need a tow, we call on Mo" chants throughout the story are not only fun to read, but these affirming words will want to be repeated by young children as you sit to read and enjoy this new picture book together. 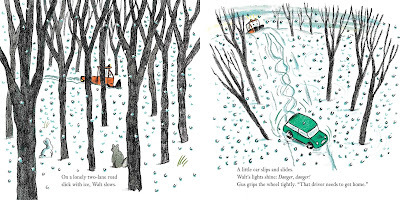 As soon as we finished reading this book for the first time, my girls both agreed that this book had to be added to our book advent. They even had an idea to do a combo read, where they wanted me to wrap both last year's "Small Walt" and this new release, so that we enjoy one night at bedtime. 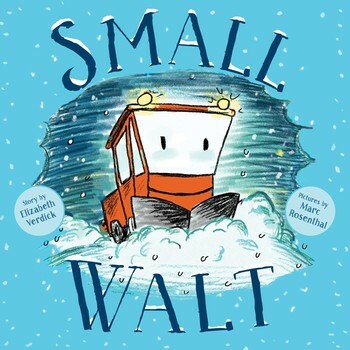 I liked that idea, as you can't get enough of "Small Walt" and the positive messages these books by Elizabeth Verdick share with young children. If you have a Christmas book advent or are simply looking for fun new books to pick up and share with your child, then you will want to check out the newly released, "Small Walt and Mo the Tow." Text filled with onomatopoeia and Walt’s affirming chants make this story about friendship and accepting help from others a real winner."